PranaFM is a company providing a specialist operation with expertise in limited fire suppression product lines with emphasis on customer service, we design and supply waterless and water-based fire suppression systems and committed to conforming to all of the fire suppression related fields we operate in. We provide fire detection, fire containment protection and fire suppression services all of which are customized according to the size and needs of our clients with our main objective to ensure the safety of their personnel, buildings, as well as their personal belongings. Our Fire Suppression Company proudly boasts an experienced highly skilled and trained team with expertise in the electrical, engineering and other fields associated with our services offered. Our programs are thoughtfully designed, thoroughly tested and have received unanimous approval, Also we provide full system specification along with our designs to assist consultant engineers on requirements. 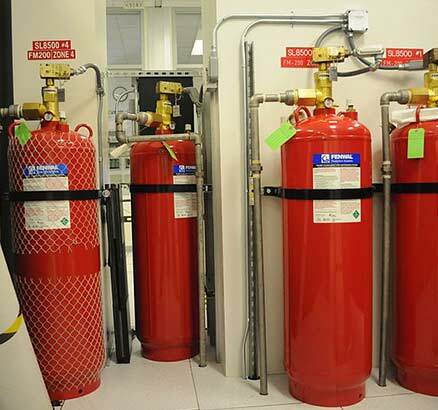 PranaFM fire Suppression Company is bursting at the steams with experience and expertise and we are set on becoming the leading fire protection service providers, our main purpose is to supply developers with resident skilled engineers to tailor our solutions to the needs of developers. PranaFm fire suppression company provides specialized services in supplying, planning and assembling fire detection and fire protection solutions, these solutions set us apart from our competitors as we do not offer clients advice and assistance to develop fire safety fire safety strategies, we also provide specialized fire components offering you unravelled fire protection solutions. By leveraging our portfolio and utilizing our experience, we are able to offer you unparalleled service, timeous delivery and quality workmanship at competitive prices, all by a fully black empowered structure.